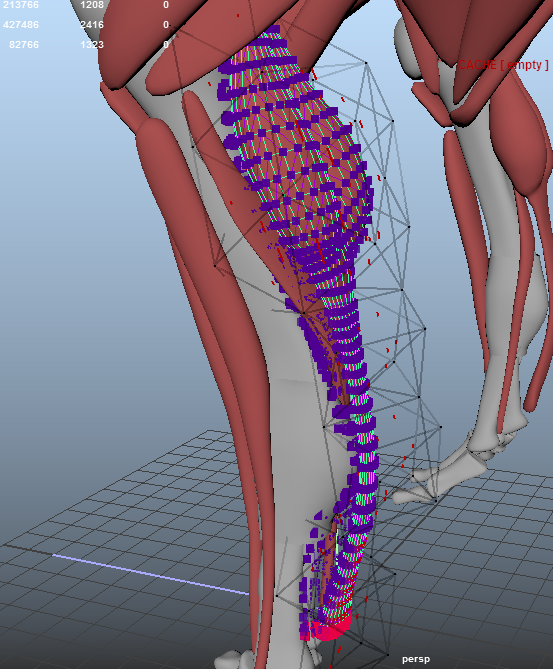 I removed all the attachments affecting this muscle except the origin/insertion attachments. and then added a soft sliding to the TFL. Had to rebuild the zFiber because the line of action wasn't firing the fiber for some reason. I used inertial damping to stop the muscles moving wildly especially in that first movement which throws the muscle upwards. do you think I need to clean the multi-attachement for all muscle or just this one? for the internal organe hack did you simulate it as a tissu or a cloth? or is it just skinned? I've made another version today but I will rebuild it tomorrow with your tips ! did you key the inertial damping? or just put a value and wich value? put 1 on cloth collision and 0 on tissu collision. My fascia was more pretty but I was needed to clean it with a deltamush after the simulation. the fascia was going a little bit inside the muscle but look better. for the 1/ part ; do you suggest me to model a more detailled fascia or if it's not really detailled isn't it a probleme because it is the fat? I think in general, being conservative with attachments is good. I usually start by just doing the origin and insertions, and getting as far as I can with those + fibers + inertial damping + collisions. 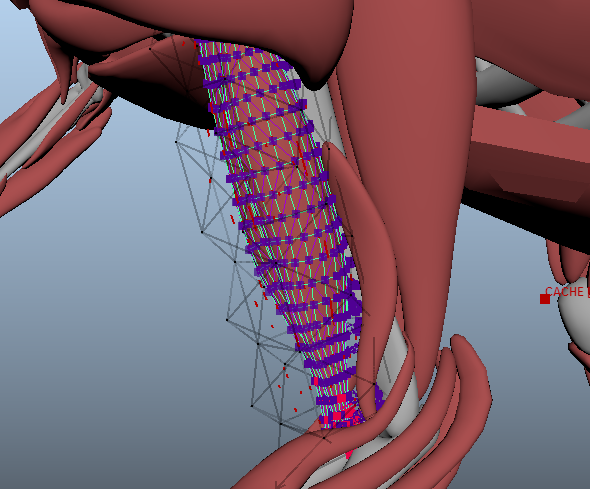 From there if the performance still isn't right, I'll start adding selective muscle-muscle and muscle-bone attachments. These are typically quite a bit weaker than the origin/insertion attachments. 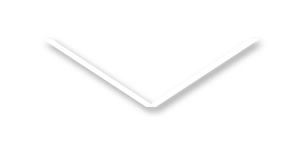 As for your fascia losing detail. 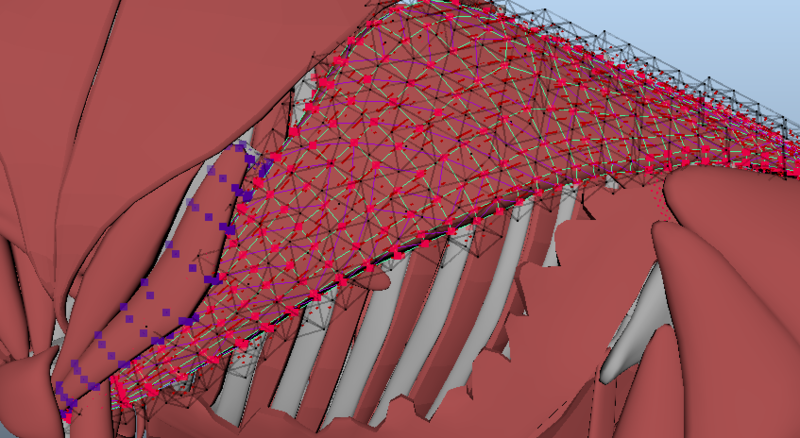 You have an attachment from the fascia (all vertices) to the fat right? That attachment should be quite stiff. Maybe 1x108. 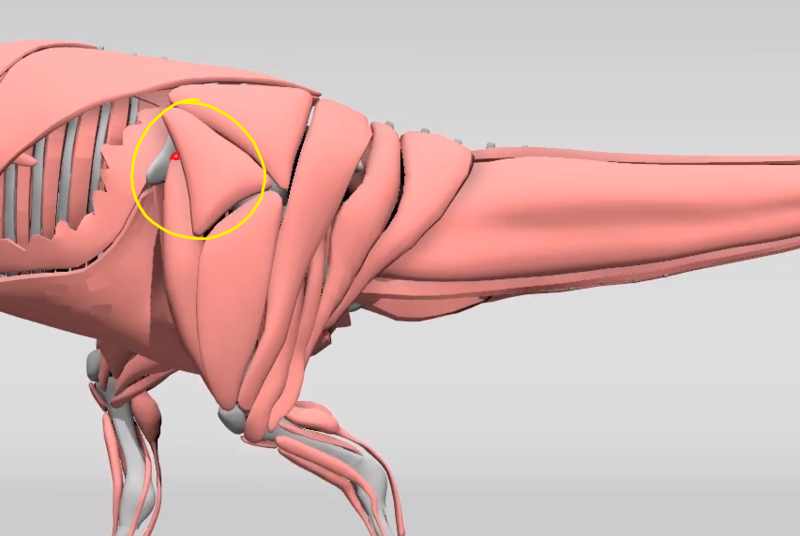 And contact stiffness on all the zBones and the zTissue can be a bit higher now because you're colliding with tissue. So something like 1x107. 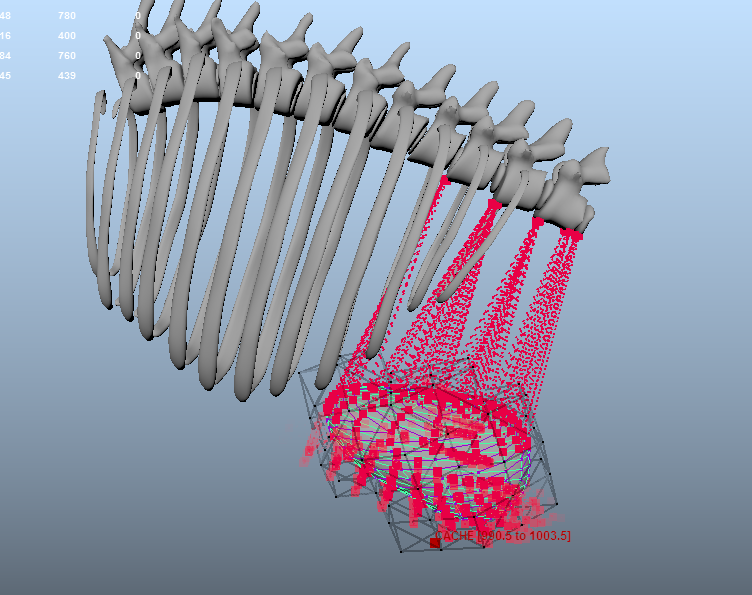 for the attachement stiffness it already is 108 and contact bones/tissu 107 but I think the probleme is I've stop too early my fascia modeling sim. Sounds good! 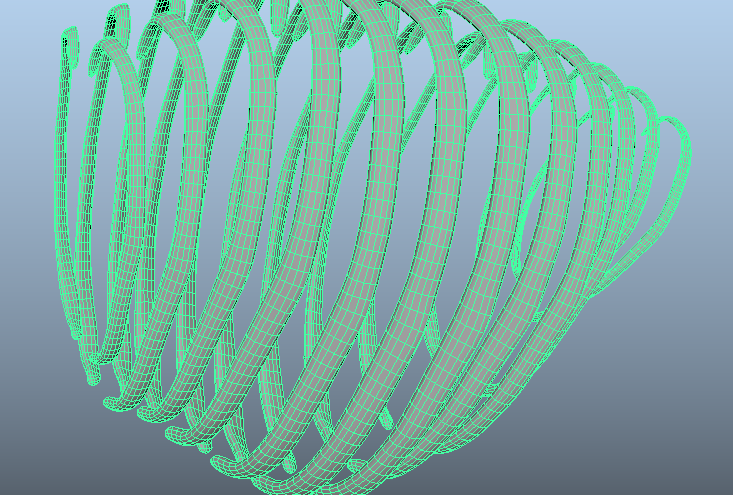 Was thinking just now you might need a few more vertices, as my model doesn't include the tail. 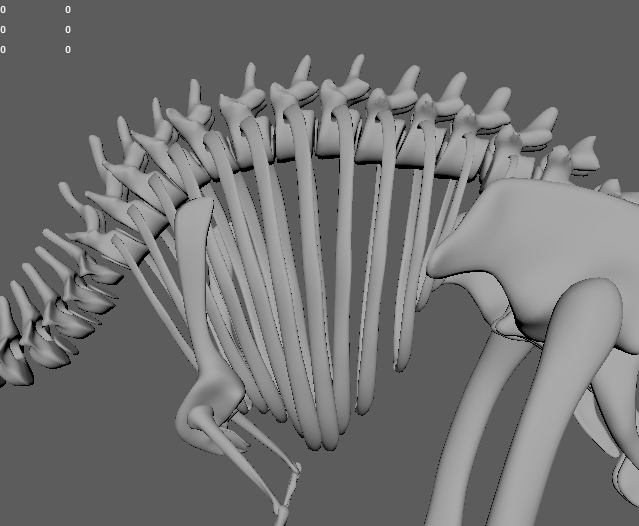 With the outer skin layer on the lion I actually optimized the point count a bit by importing the model in to mesh mixer and manually painting the triangle resolution in places. 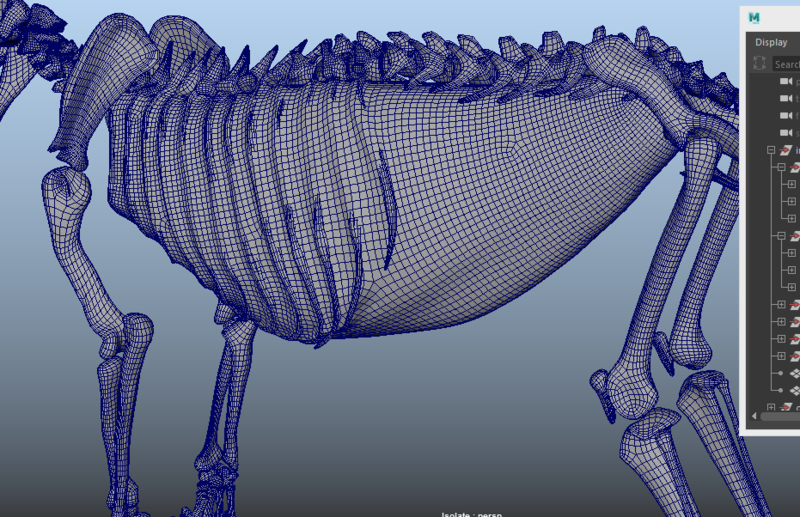 Could be done with the fascia too if you're finding the zBrush topology has uneven density.